Golf cars have become extremely popular, especially in states with warmer climates such as Florida. money by scaling back to one car instead of two if they have a street legal golf cart. 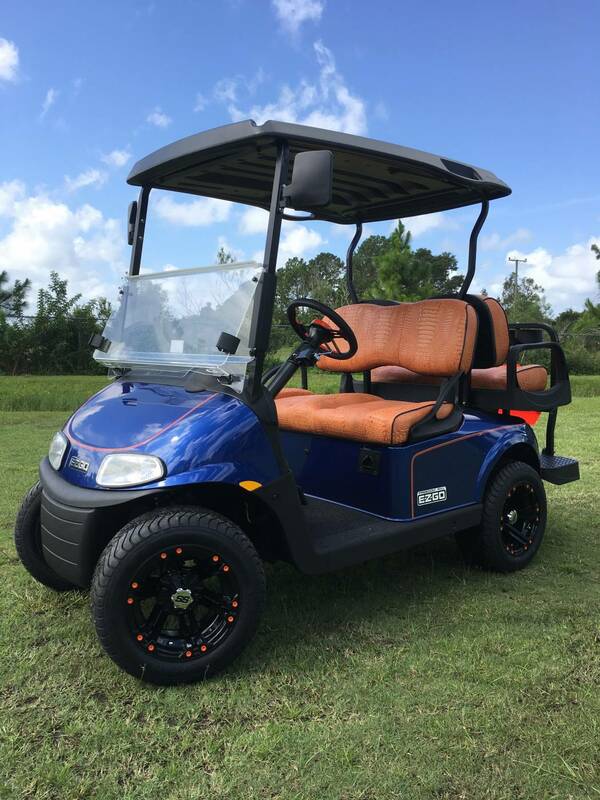 To make a golf cart street legal in Florida, you need efficient brakes, reliable steering and safe tires. free to visit our convenient location on Pioneer Trail in New Smyrna Beach or call us at 386-427- 9778.